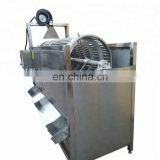 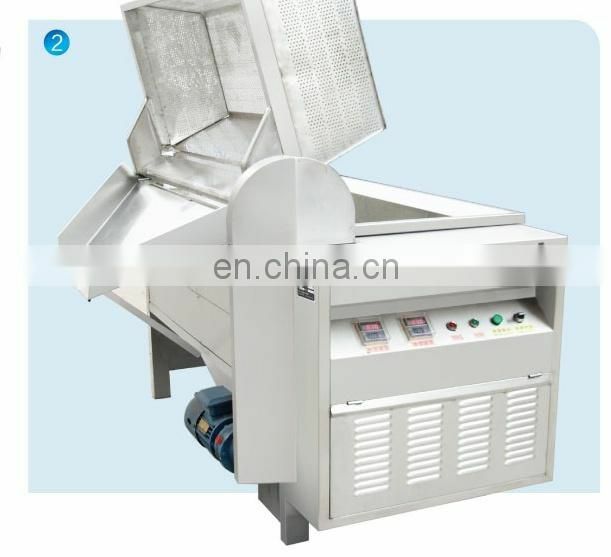 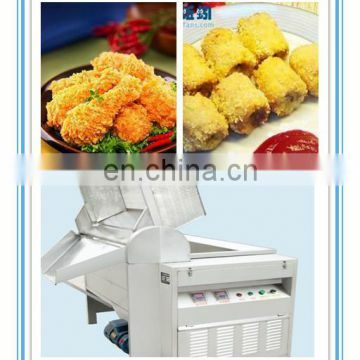 This new style energy-saving frying machine can be heated with electricity .This machine is digital PC controlled with over-temperature protection device, which is smoke-free, multifunctional and oil&water mixed type. 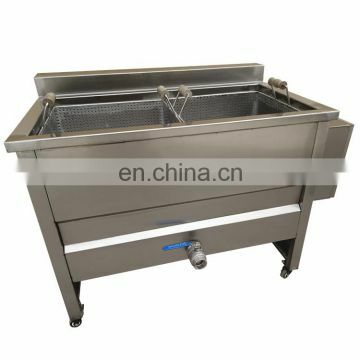 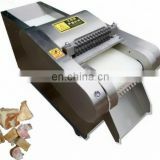 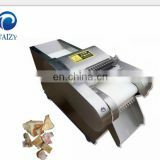 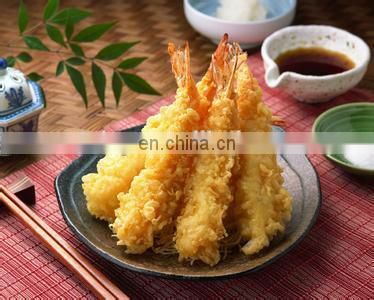 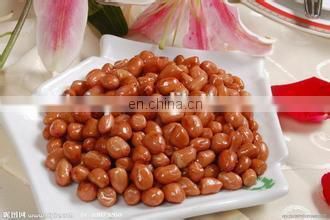 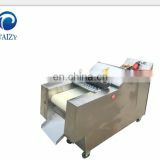 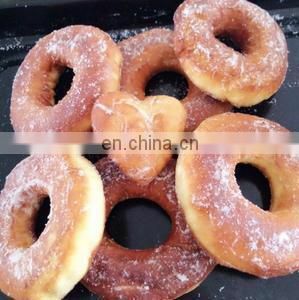 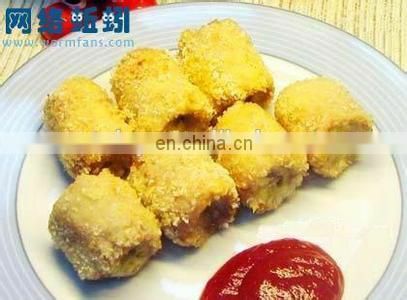 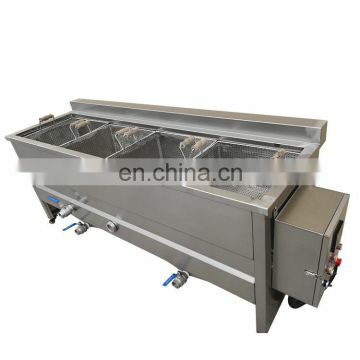 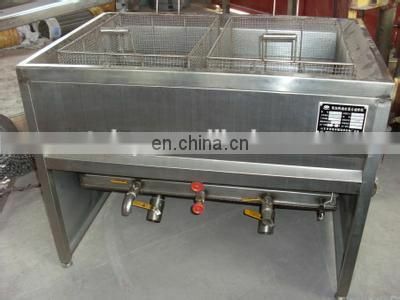 And it adopts the most advanced international oil&water mixed frying technology. Saving 50% oil and 40% electric , with stainless steel, safe and health. 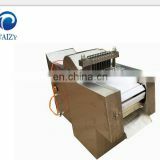 This is electric heating,and manual discharging type,it is suitable for semi-automatic processing line.